Clean skin thoroughly before applying medication. 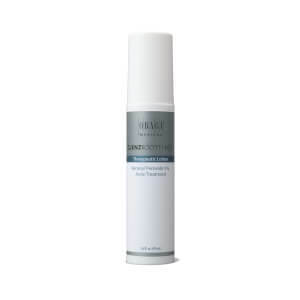 Moisten a cotton ball with Obagi CLENZIderm MD Pore Therapy and smooth over your face. Allow to dry. Use each morning and night. If bothersome drying occurs, reduce application to once daily or every other day. 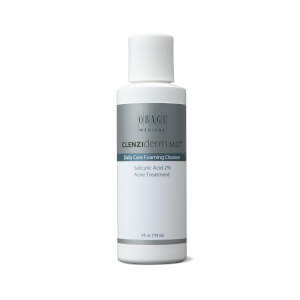 Active ingredients: Salicylic Acid 2% Inactive Ingredients: Benzalkonium Chloride, Benzyl Alcohol, Ethoxydiglycol, Ext. Violet 2 (CI 60730), Fragrance, Glycerin, Menthol, Menthoxypropanediol, Methyl Lactate, SD Alcohol 40-B (Alcohol Denat. ), Water (Aqua). 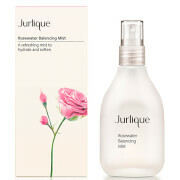 My 3rd bottle removes any makeup residue after washing without drying, love this !! 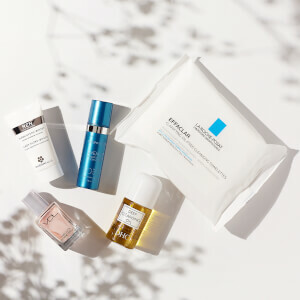 toner Leaves your face so clean . This product is amaaaazing. I don't go a day without it. It gets all the dirt/makeup remnants off that I didn't get when washing my face. This cleared my skin up so fast! My pores feel so clean and small. I love this toner.